A U.S. appeals court has lifted an injunction that temporarily prevented the federal government from releasing endangered Mexican gray wolves in New Mexico, but the state says the underlying case “will continue to move forward. ” Advocates said the ruling means the federal government is again free to release endangered Mexican gray wolves into the wild in the recovery area – in New Mexico, that means between Interstate 40 and the U.S.-Mexico border – despite the state’s opposition. The U.S. Court of Appeals for the 10th Circuit in Tucson on Tuesday vacated a preliminary injunction sought by New Mexico’s Department of Game and Fish in district court last year. The injunction was sought as part of a broader claim by the state against the U.S. Fish and Wildlife’s wolf program. In 2015, citing an insufficient management plan, Game and Fish denied the service permits it requested to release wolves bred in captivity into the wild. 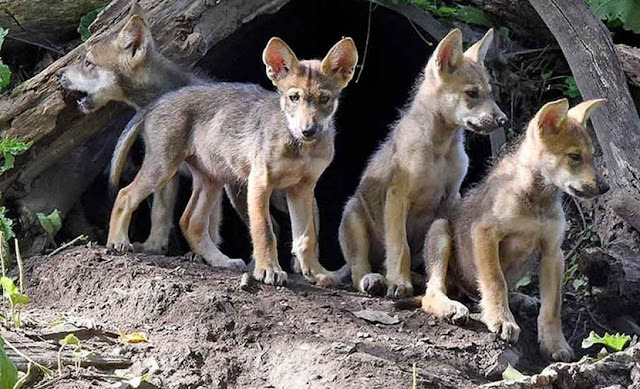 Fish and Wildlife claimed authority to pursue wolf recovery under the Endangered Species Act and placed two wolf pups in a den in the Gila National Forest in early 2016 without a state permit. Game and Fish subsequently took the service to federal district court and won the preliminary injunction. 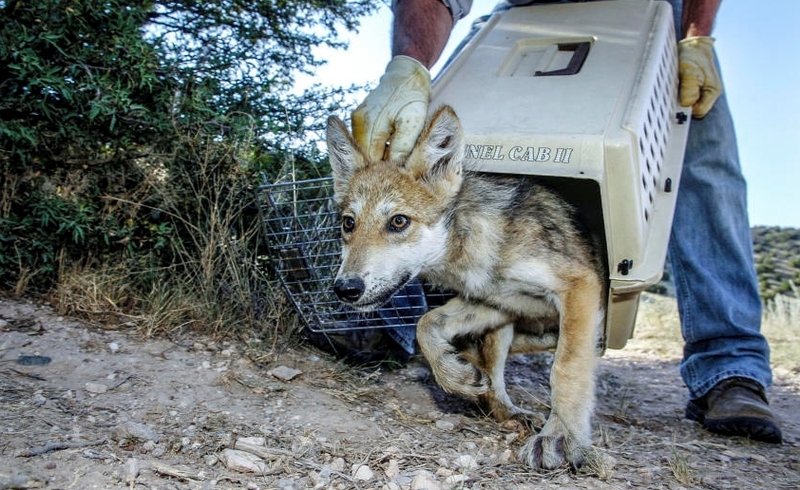 The appeals court decision essentially gives Fish and Wildlife a green light to move forward with its wolf recovery program in New Mexico, according to advocates – even as additional litigation plods ahead. The service counted at least 113 Mexican wolves in the recovery zone in Arizona and southwestern New Mexico in early 2017. That was up from 97 wolves in the wild the prior year. Responses to "Court removes obstacle to releasing wolves in New Mexico"